Plastic and metal pet identification tags are available in multiple colors and the dog owners can choose the color they want. 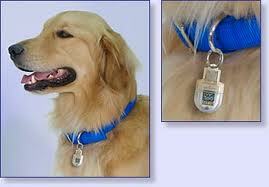 However, many select the reflective type of dog tags along with the collars. Hence, the dogs can be identified even in darkness to a greater extent. 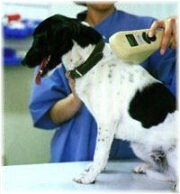 Nowadays, many electronic gadgets are available like microchips which are embedded into the dog. However, these kinds of electronic chips need to be implanted behind the ears and once implanted, this will reveal all the data embedded in this in the computer. A collard and tagged animal makes an indication that it is not a stray animal and this gives more security to the dog. Traditional forms of identification of the animal like tattooing is now a day not carried in dogs. Thus tracing the missed animal will become easier for the pet owners mainly due to the identification-based dog collars.